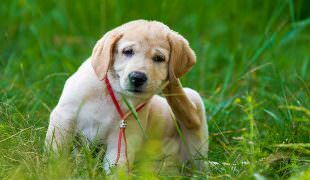 As a responsible dog owner, you must know that too much exercise might be just as bad as getting too little. 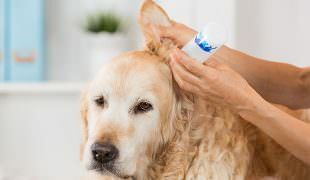 We at Dog Notebook recommend establishing a habit of regular grooming sessions early in your pooch’s life. 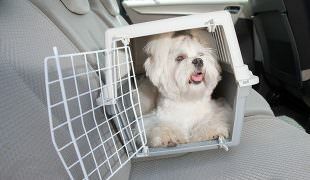 That way, grooming will become a fun, pleasurable and healthy bonding routine for you and your furry friend. The interview process is key here, and you should approach this task with the same care you would when interviewing a babysitter or nanny. 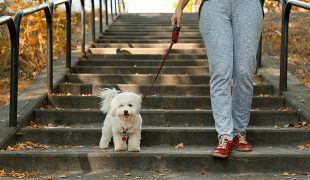 In that name, here are 7 most important questions you must ask your pet sitter to-be. 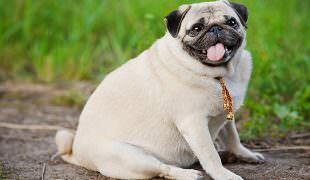 Pugs are really cute. 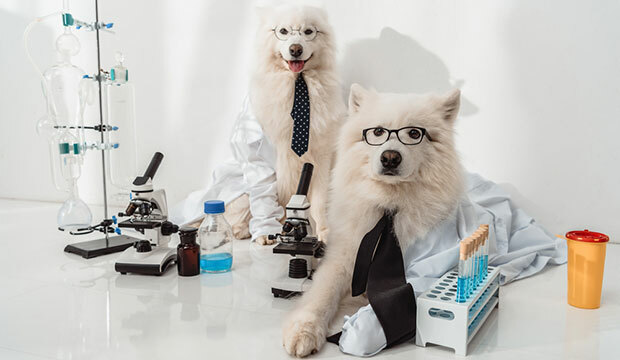 However, their charm becomes much less endearing when you know that all their cute features are actually a product of purpose-bred genetic defects, which is basically ruining this breed’s life comfort and can in its most serious forms lead to paralysis. 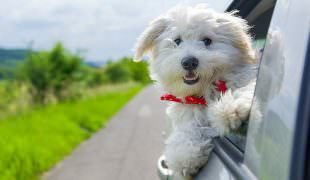 Some pooches are happy travelers who enjoy car rides and love to get in a car, hang their heads out the window, and simply relish the whole ear-flapping experience. However, this isn’t always a good idea. 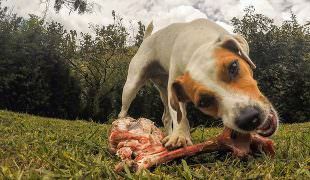 Cooked bones for dogs should be a big NO-NO. 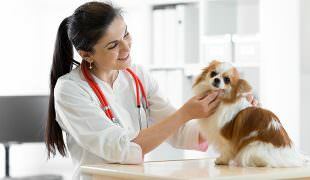 The cooking process makes bones more brittle, which means they might splinter and cause severe internal injuries to your beloved pet.